We think that cocktail rings are the best way to complete an outfit. There is nothing like a signature cocktail ring to catch attention and make your style personal and effortlessy chic! 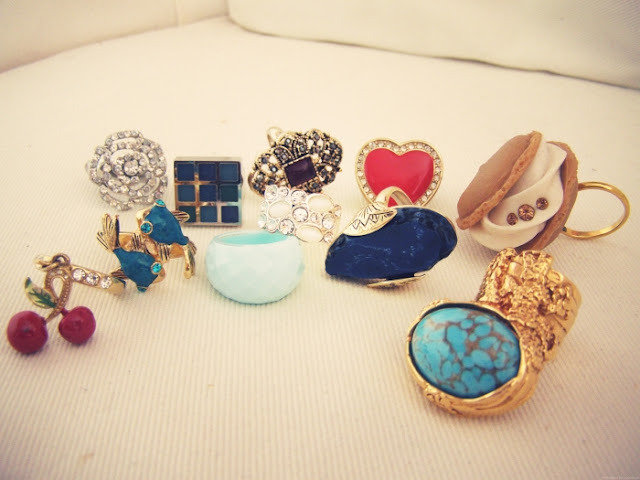 Do you have a favourite ring? 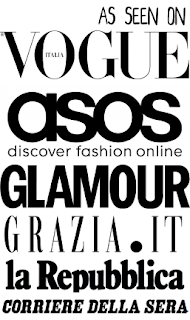 Pensiamo che i cocktail ring siano il tocco finale perfetto per qualsiasi outfit. e spontaneamente chic come un cocktail ring! Non lo pensate anche voi? 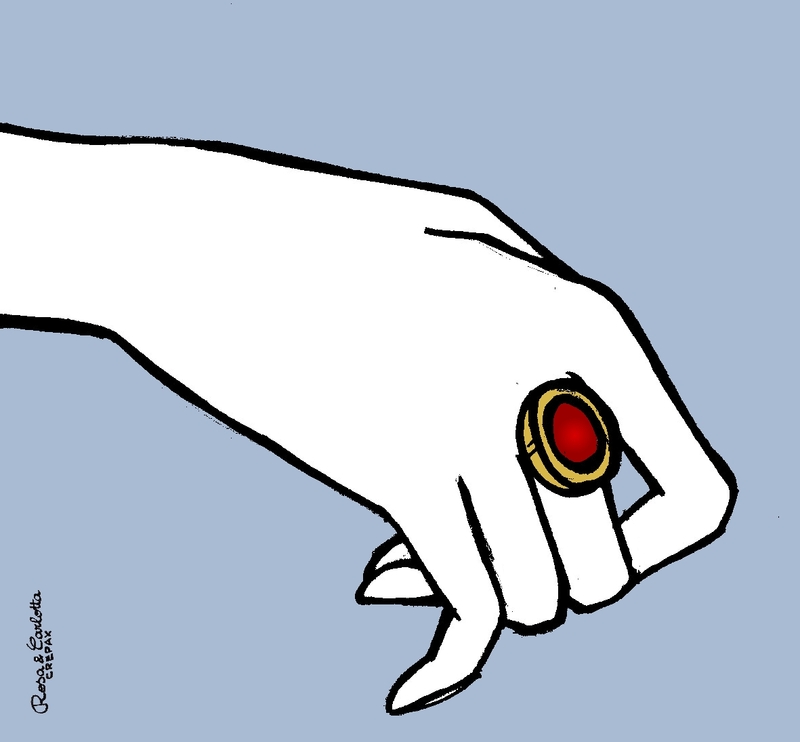 E voi, avete un anello preferito? Lovely illustration and I just love cocktail rings...they are a staple for me! 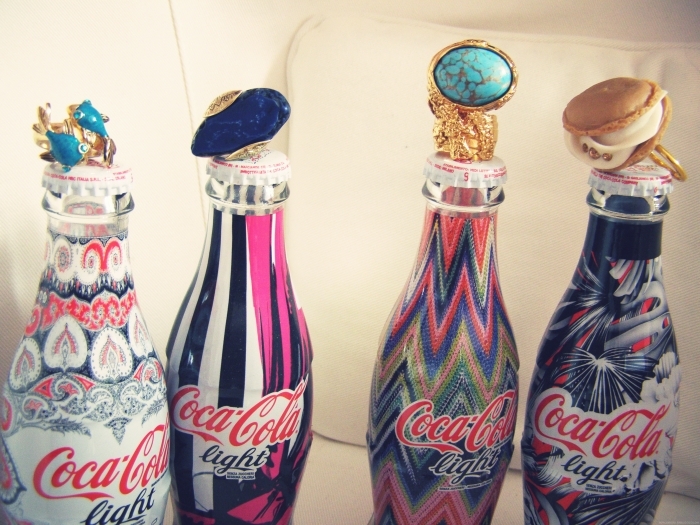 I also adore the wonderful decorated coke bottles...too cute! Most definitely agree with you there. Religiously buying and wearing them. Great photos! I have suchhh an obsession with cocktail rings. Still need to snag the arty ring! YSL! Seriously, love your blog. 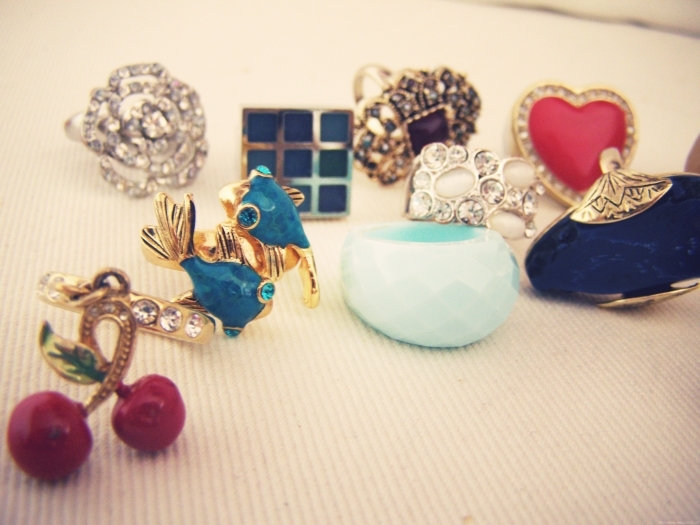 Loveee all these cocktail rings ! they are so pretty! l'anello sulla bottiglia Missoni è bellissimo!!!! !si ho anche io il mio anello preferito....lo indosso quasi sempre!!!!! Il mio anello preferito è enorme, fatto in conchiglia, L'ho comprato con a Bonifacio tanti anni fa ed è pieno di ricordi! wow, sono tutti bellissimi. Non saprei scegliere il mio preferito! LOVELY PICS. love the ysl ring. 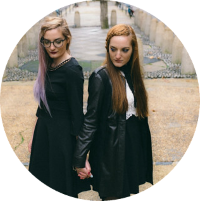 ps: i am now your newesr follower on bloglovin and google friend connect! And nice Coke's bottles! X. Beautiful and love the rings! 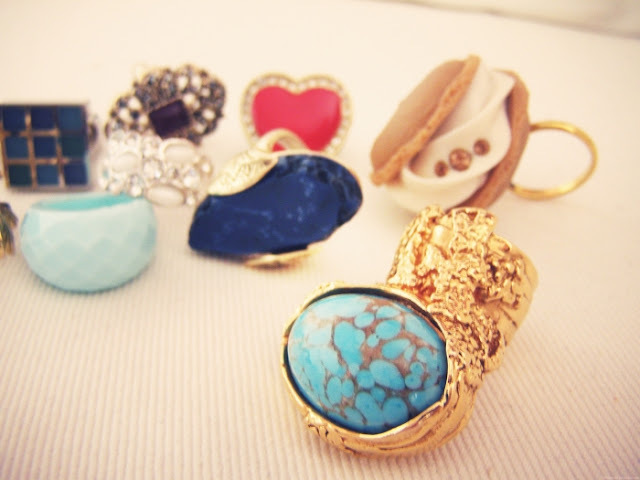 love the rings, are beautiful!! I just ove the Arty from YSL... it's so cute... Kisses! Que bonito el turquesa y el de YSL también por supuesto! I love cocktail rings, I have some at home and they are great. Thank you very much for leaving a comment on my blog! ahh i want them all! and those coke bottles too! anch'io sono una fan dei cocktail ring!